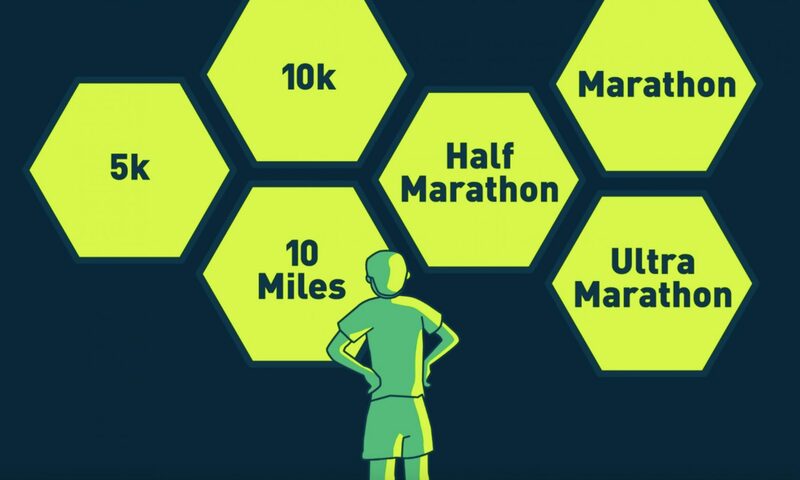 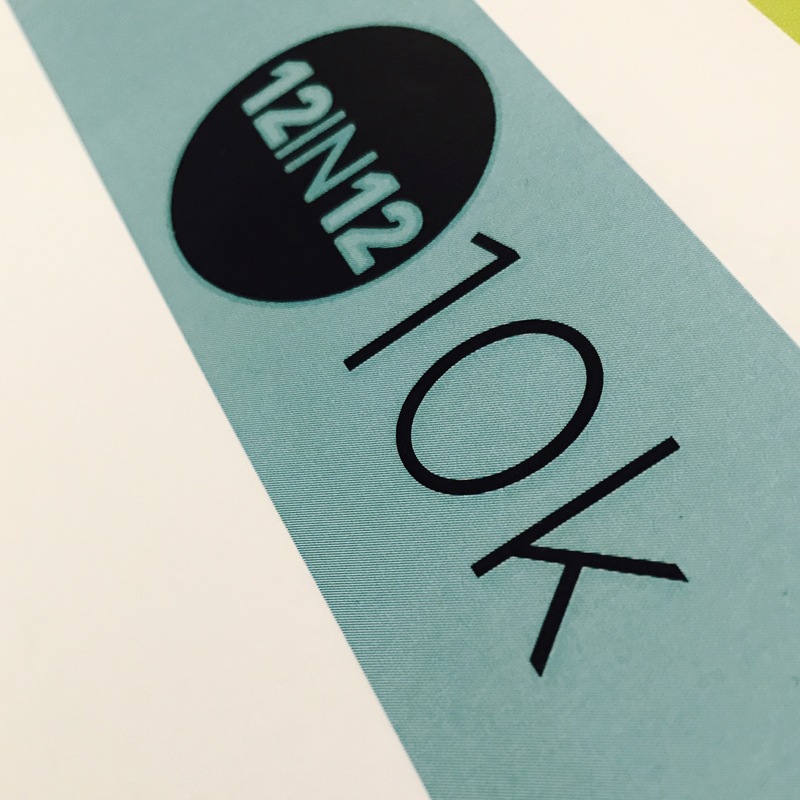 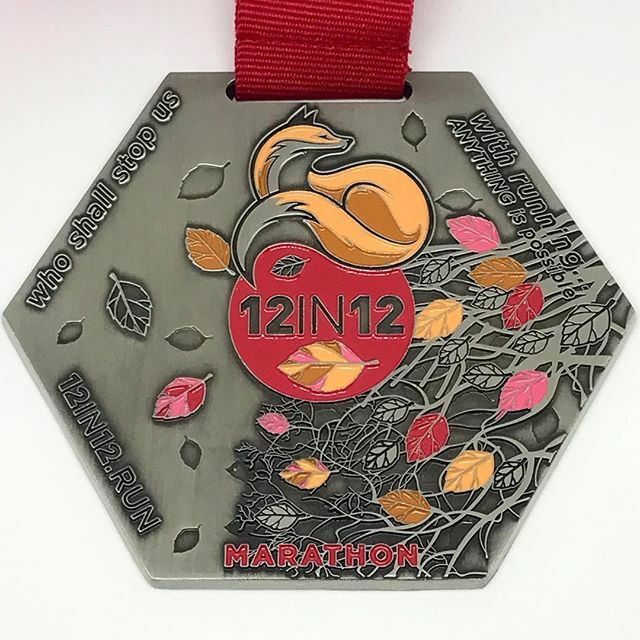 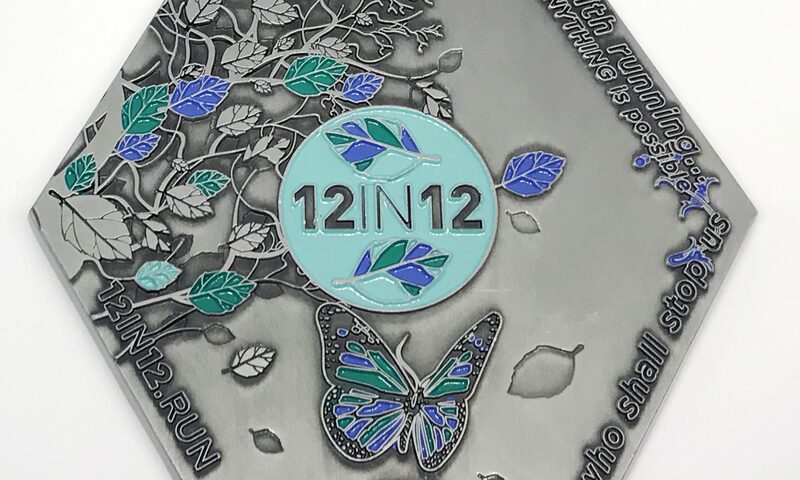 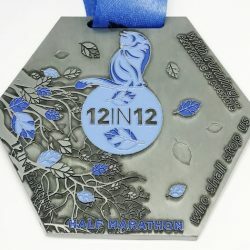 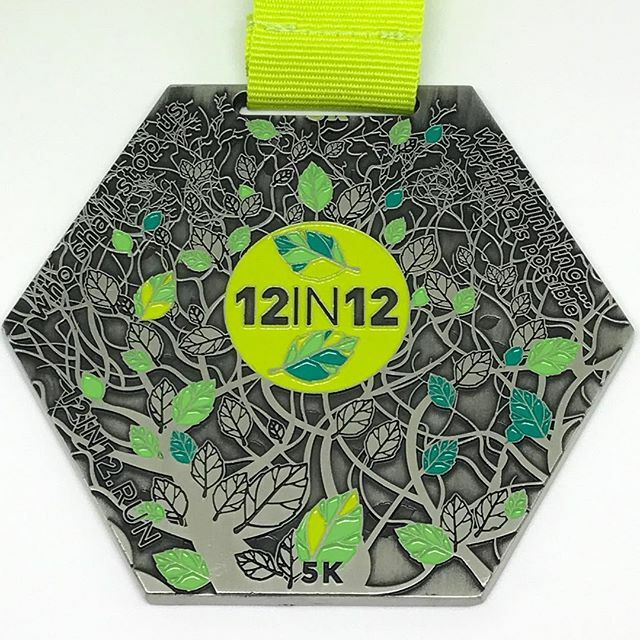 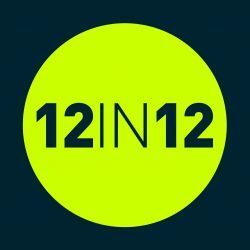 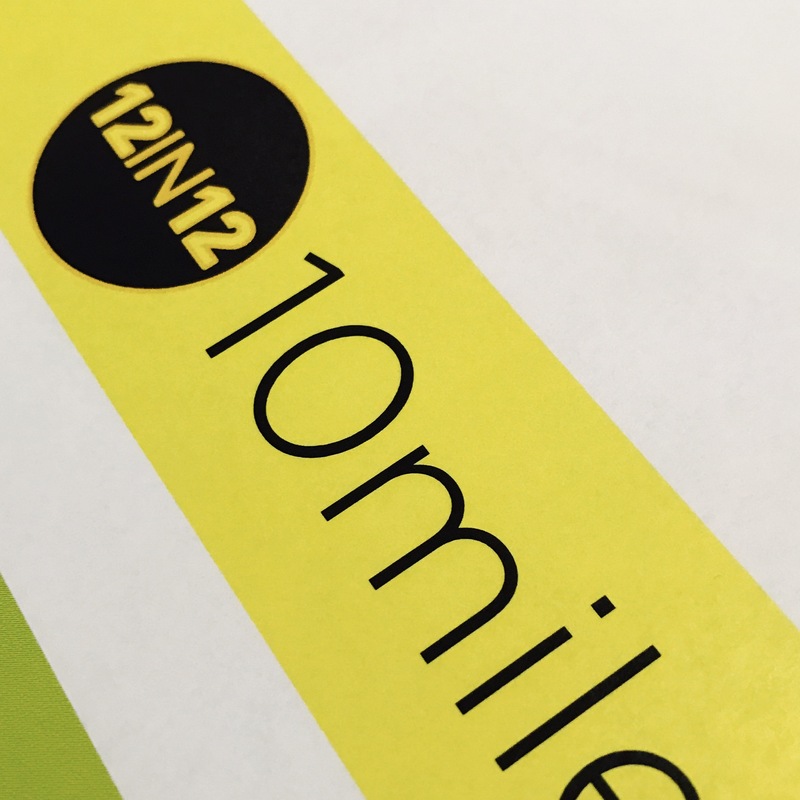 10k Medal – Are you ready for your 12 in 12? 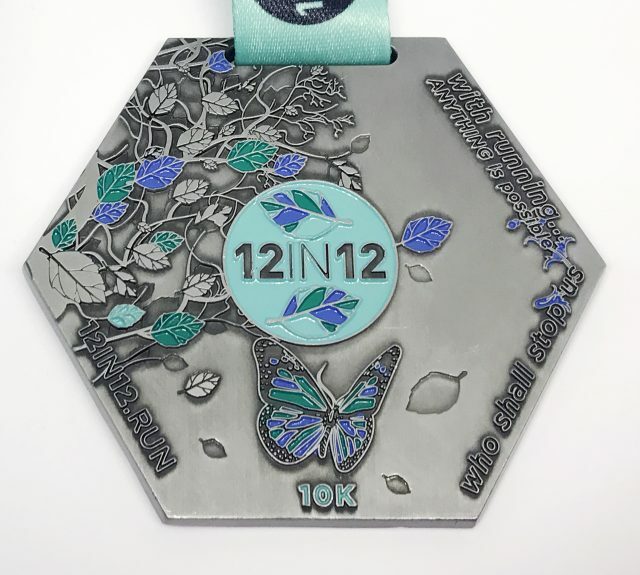 The 10k medal has arrived! 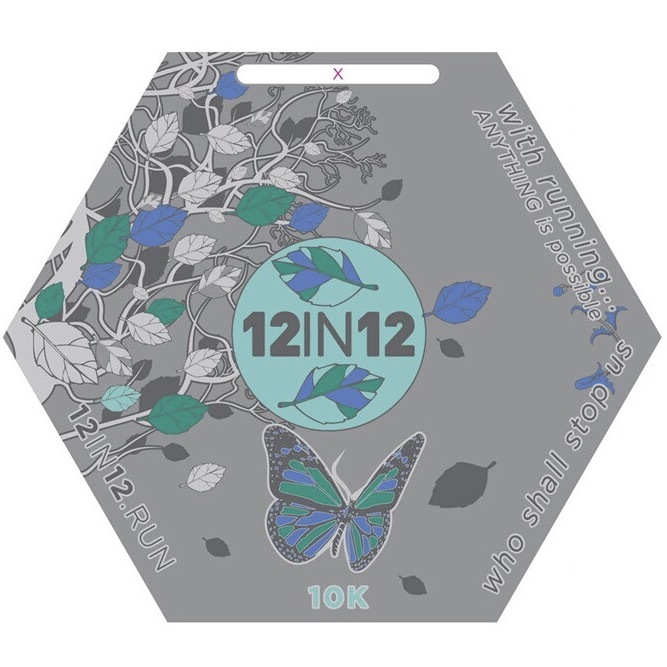 Please note that Medals will only be sent once you submit your running event list and this has been verified.